Stretching eyelashes upright is the easiest way to create a radiant and wide-eyed look. Even though every woman wants long and thick eyelashes it does not necessarily call for an application of false eyelashes. Not having the time or money for professional eyelash lengthening does not necessarily mean dispensing with a stunning flicker of eyelashes. 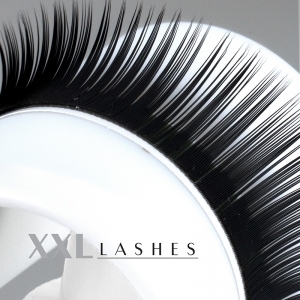 A true alternative for such a scenario is at long last available: the newly developed XXL Lashes Lash Lifting saves time, lasts long, is painless and, all said, also more economical than the application of individual eyelashes. Lash Lifting is similar to an eyelash perm. Whereas perming entails bending the natural eyelashes around small rollers making the eyelashes look shorter, Lash Lifting involves stretching them upright from the base itself. Eyelash lifting smoothens, lifts and stretches the eyelashes gently making them look perceptibly longer. A new technology involving the use of special silicon pads that rest comfortably on the eyelids makes this possible . The unique lifting gel formula enables complete stretching of the eyelashes right from the base. 2 different gels are applied on the silicon pad: gel 1 is meant for the permanent lifting effect. Gel 2 makes the eyelashes fluff out to give them more body. 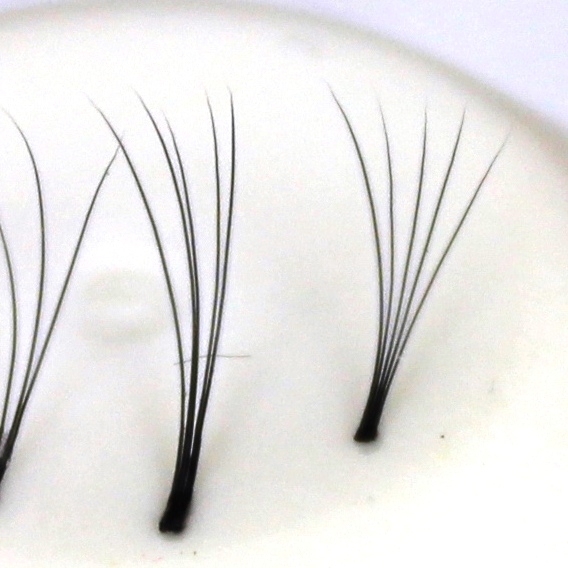 Natural eyelashes look perceptibly longer and thicker after the eyelash lifting. All this without having to use false eyelashes! The lifting effect lasts for 5-8 weeks depending on the quality of the natural eyelashes . The treatment can be repeated at any time since it is very gentle and does no harm to the natural eyelashes. Clients love this method since it hardly requires any effort and is more economical. The results are there for everyone to see within 30—45 minutes of treatment, which lasts for weeks on end. A natural option to avoid using false eyelashes but without compromising on the dramatic effect: a radiant, fresh look! Whether in the salon or for services on the go the XXL Lashes Lift enables working without expending too much effort only needing a small kit and few accessories in different work environments. It is an asset for every professional since it enhances potential in terms of increasing clients and customers, more so with a low product price and minimal effort with the promise of hefty profits. Eyelash lifting is a perfect complement to eyelash colouring. The charges for this beauty treament usually range from 40 to 80 EUR. No need for eyelash extension, eyelash curlers; chuck the mascara! Ardent clients who absolutely love the results of the XXL Lashes Lash Lift as a phenomenal alternative to eyelash extensions. One pack good for 10 applications has a 12-month shelf life when stored in a cool place but not in a refrigerator.